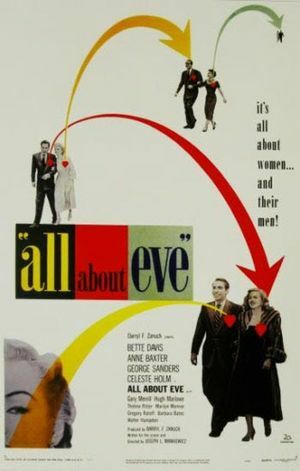 All About Eve movie poster. 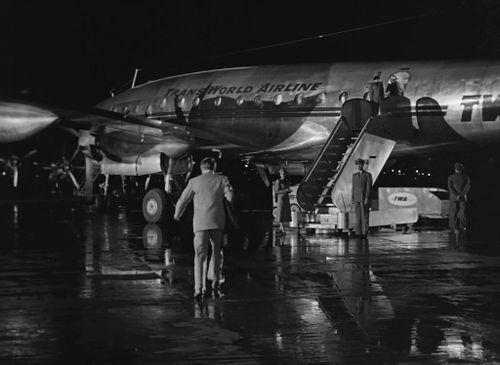 Lockheed L-049 Constellation of the TWA-Trans World Airline. This page was last modified on 12 December 2015, at 08:38.